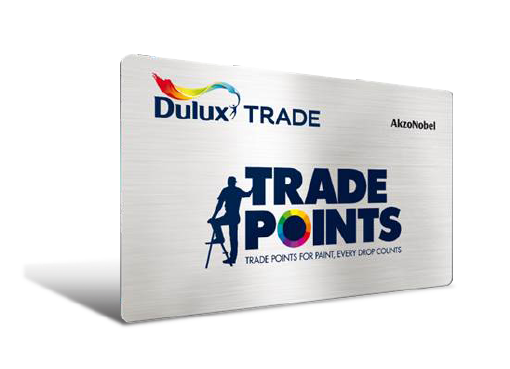 From vouchers for Topaz and Elverys to money off Dulux products… the range of rewards has been carefully chosen so there’s something in it for everyone. When you’re ready to spend your points, have a look through the list. You’ll find rewards that are perfect for yourself and perfect for your business.